Courtesy Frank Ocean Via TumblrAfter being slowed by a vocal injury last year, Frank Ocean officially has begun recording his sophomore album. 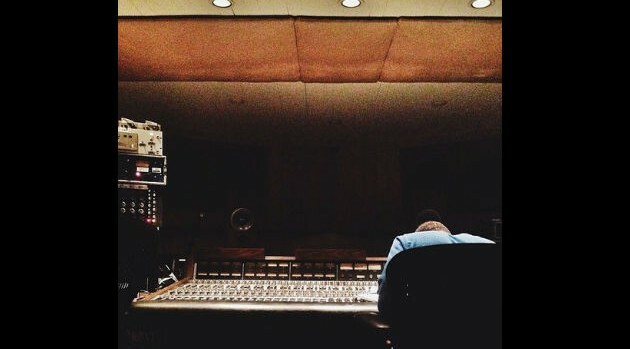 Photographer Nabil shared his Tumblr page a picture of the crooner sitting inside a studio. “Frank in the lab.. Making sophomore album game,” he wrote in the accompanying caption. The singer’s upcoming project will follow 2012’s Grammy-winning album, Channel Orange.